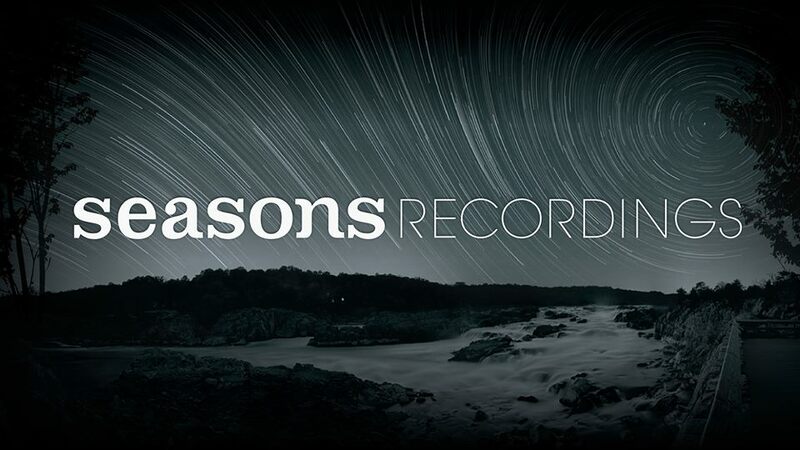 Seasons Recordings, and its revered Seasons Ltd. sub-label, have stood the test of time with consistent, quality house music that’s based on an unshakeable foundation of musicality, soulful delivery and infectious grooves. The labels represents an extensive catalog of class act releases including the likes of Franck Roger, Jon Cutler, DJ Spinna, Anto Vitale, Doruk Ozlen, Boddhi Satva, Casamena, Matthew Bandy, Jose Carretas, Charles Webster and South Africa’s very own Trancemicsoul. Seasons Recordings celebrates 20 years of house and label boss Jamie Thinnes gets back to doing what he loves most in the studio and that is playing records. 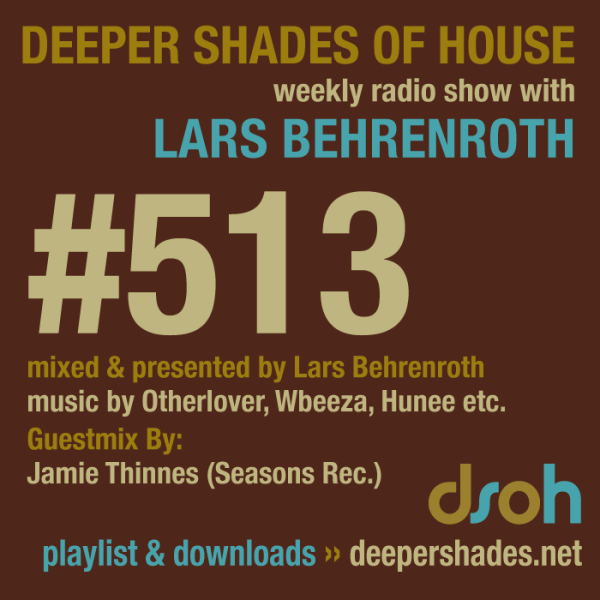 "On that note he has done an exclusive new mix for Deeper Shades Of House. Warning this one is deeply minded for your soul. Enjoy the vibes and we thank you Lars Behrenroth for having us back for a show!"